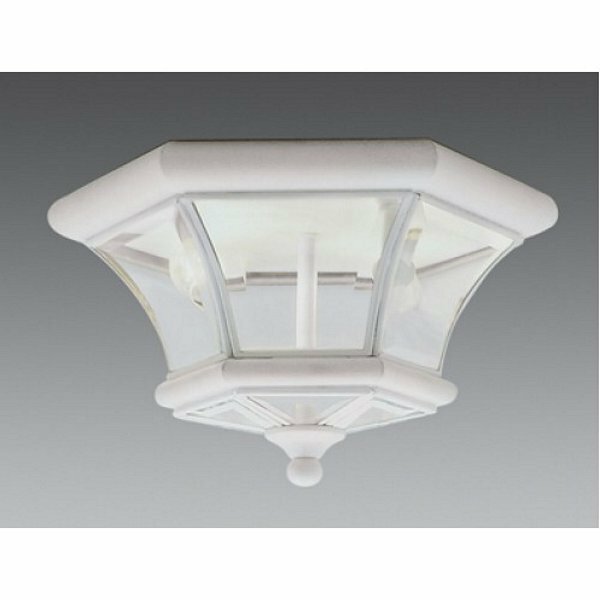 Livex 7052-03 - This outdoor ceiling mount lantern features clean, crisp lines complemented by the graceful curves of glass. Handsome colonial styling makes this fixture a perfect addition to your outdoor spaces. crafted from sturdy solid brass.